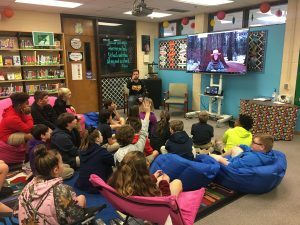 Imagine, being able to visit an ancient grove of giant sequoia with your students, in real-time, without leaving the classroom. 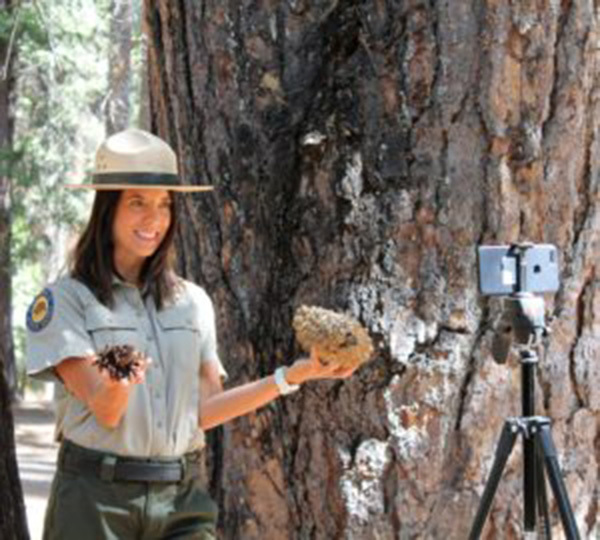 Since October of 2018, Calaveras Big Trees State Park has been delivering free virtual field trips to students world-wide. 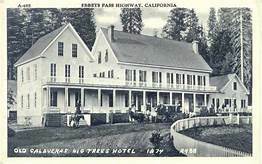 Since then, 3,000 students from 10 countries and 27 states have virtually visited Calaveras Big Trees State Park! 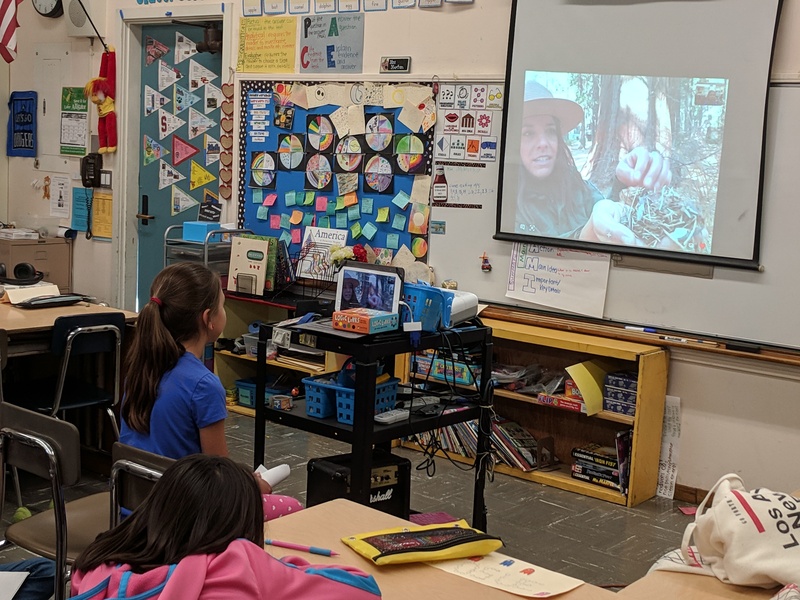 Digital field trips to see Calaveras Big Trees program is made possible through a combination of Parks Online Resources for Teachers & Students (PORTS) offered through California State Parks and Skype in the Classroom, both sponsored by Saved the Redwoods League. 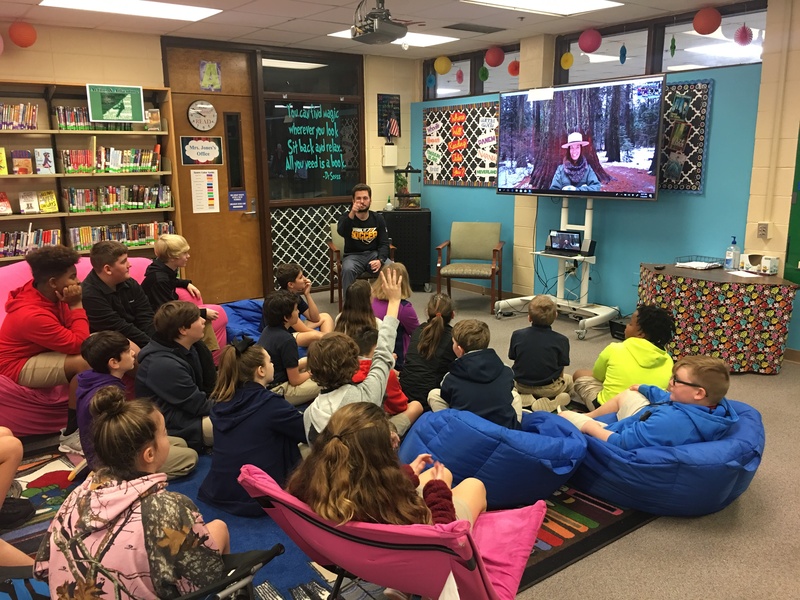 Both are FREE distance learning programs that use the power of videoconferencing through platforms such as Zoom and Skype, to deliver interactive field trips to the classroom. The virtual field trips are designed to increase science and conservation literacy by supplementing K-12 educators in teaching Common Core and Next Generation Science Standards in the context of California State Parks. The ultimate goal of the giant sequoia program is to expose the wonders and challenges of this forest community to K-12 students while expanding their knowledge and interest not only in the giant sequoia, but also in the diverse natural and cultural treasures found in California’s state parks. 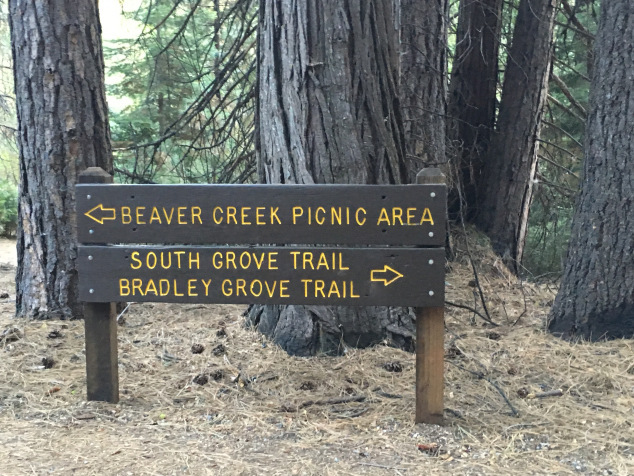 This is truly, fully accessible parks without boundaries, removing barriers such as transportation costs, to deliver interactive, virtual adventures. Although K-12 students make up the bulk of the audience, people in a hospital or senior living center that don’t have the mobility or means to travel, can also see a giant sequoia up close and alongside a knowledgeable guide. Shriner’s Hospital and the Senior Network have both participated in PORTS programs, state wide. 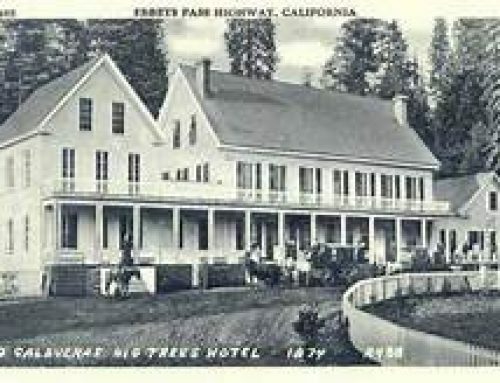 The giant sequoia is one of nearly 15 topic offerings from State Parks, other topics/locations include Hearst Castle, kelp forests, elephant seals, monarch butterfly migration, salmon life cycles, and tide pools. Classrooms can also learn about the state government or the Gold Rush. 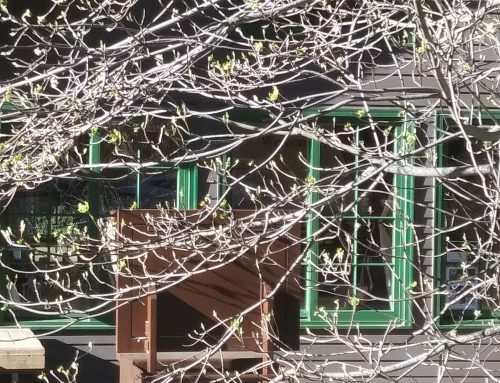 The spring field trip calendar is filling up fast. 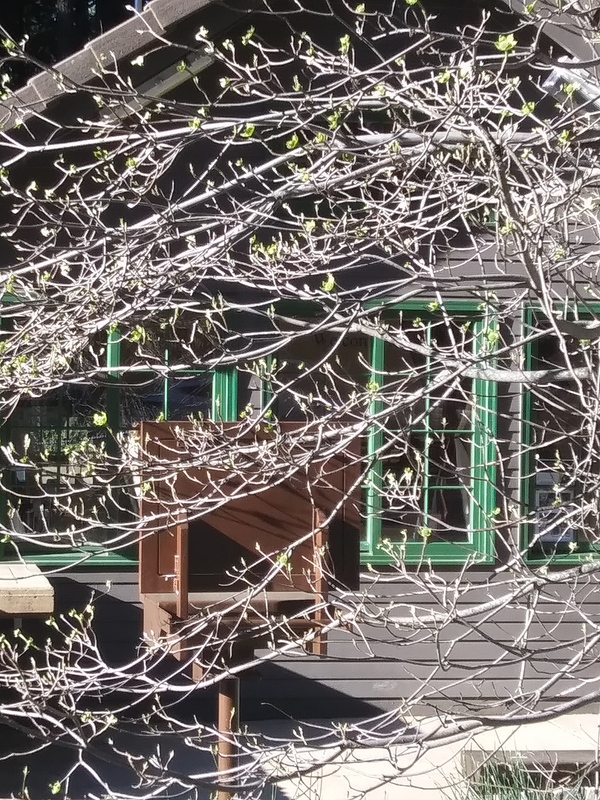 Bring the big trees into YOUR classroom and book a virtual field trip today. Visit Ports Program or Microsoft or contact Jenny.comperda@parks.ca.gov for more information. 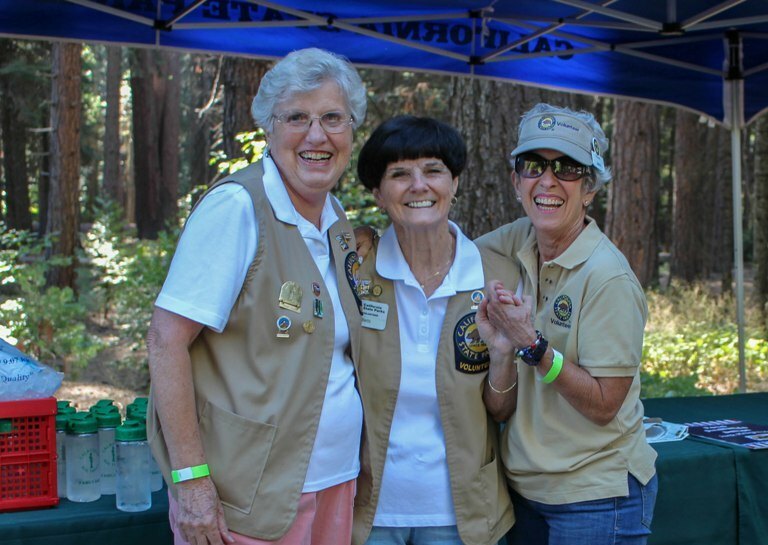 These field trips are made possible through a unique partnership with Save the Redwoods League.